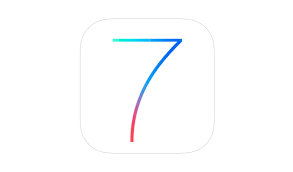 We would like to make our customers aware that we are discontinuing support for iOS 7.
iOS 7 was released in September 2013, with iOS 8 and iOS 9 released in the two subsequent years, with iOS 10 set for release in September 2016. For Heatmiser Neo customers, version 1.5.100 is the last supported version for iOS7. For Heatmiser SmartStat, version 1.5.100 is the last supported version for iOS7. Will I be able to download the iOS7 compatible app in the future ? If you have downloaded the app to your device previously, the AppStore will allow you to download the latest compatible version for your device again. Can I benefit from the latest functions ? No. You will need to upgrade to iOS8+ in order to benefit from the latest app features.